Big Imo’s Sign Going Up! 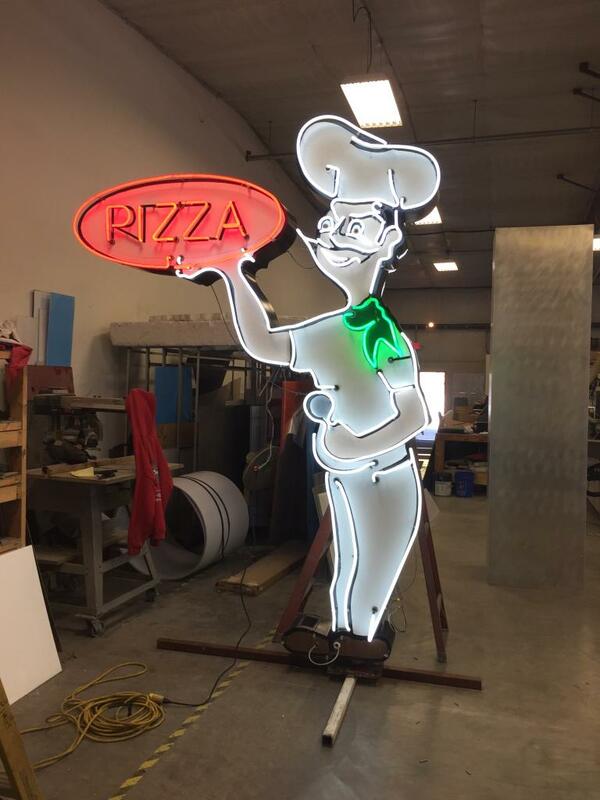 Imo’s is moving its original 10 feet tall neon sign to 17th and Delmar. It is expected to be installed, atop a 30 feet pole, by 4:00 p.m. tomorrow (Wednesday, October 21). The location is a block west of City Museum. 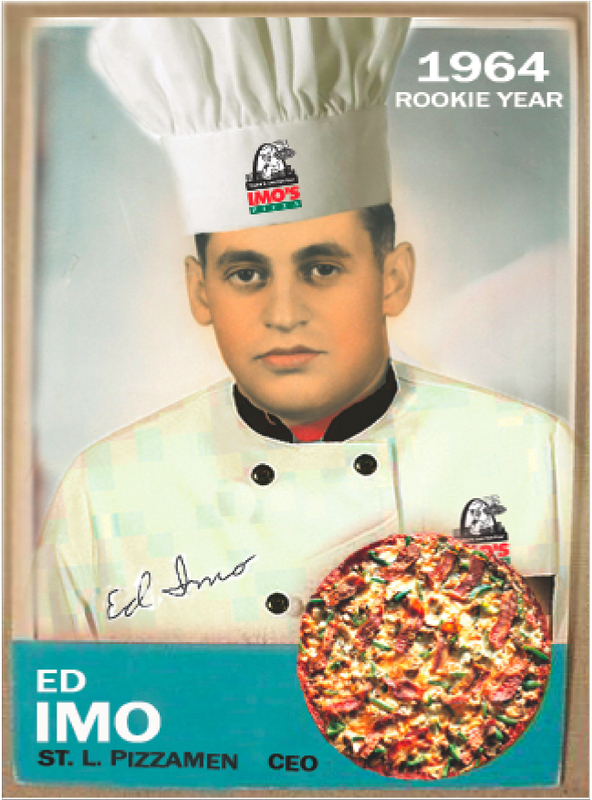 Click HERE to read Lisa Brown’s Post-Dispatch story from August about Imo’s move of its headquarters and distribution center to downtown.